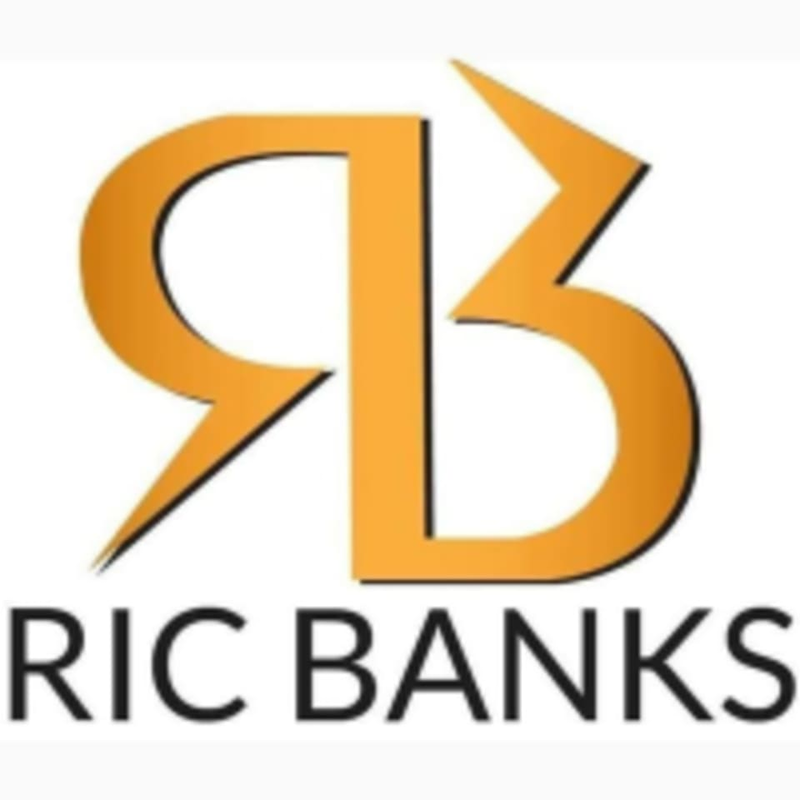 Start taking classes at Ric Banks Dance and Fitness Academy and other studios! This is a group L.A. Salsa. There are no upcoming “Salsa Level 2” classes on this day. Please wear comfortable active wear and appropriate dancing shoes that have non marking soles. This studio is located in Al Barsha, Al Zarouni Business Centre, 1st Floor, room 102. There is parking in the front and back side of the building.